If you live in these parts, and are into such things, you will probably have heard about a little seafood restaurant down an alleyway in Falmouth called the Wheelhouse. Despite actively shunning publicity, it is booked for months in advance and seems to get choice mentions regularly in the media as a den of great awesomeness. Last week, finally, a table had my name on it*. When restaurants become this desirable, a whiff of pretension can creep in – a subtle revelling in the lack of available tables, or complacent service, contributing to a feeling that we should be so lucky. But despite my tentacles being out, I found the mellow, candlelit scene to be a down-to-earth pleasure. Don’t get me wrong, the Wheelhouse is certainly confident – waitresses take a seat and chat assuredly about the merits of spider crab, the size of mussels and seasonality – but thankfully it is still eager to please. 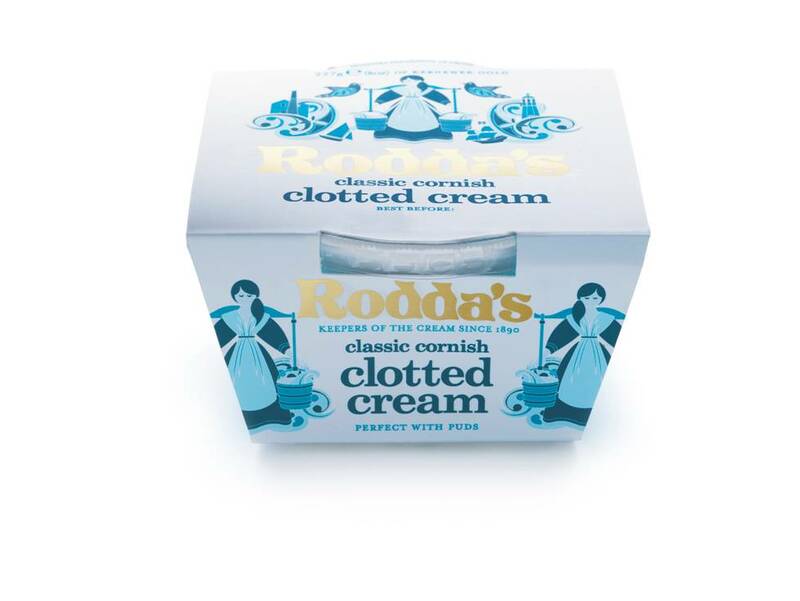 I just went to a Cornish press conference in which the new-look Rodda’s clotted cream was unveiled by the lovely Nick Rodda – an essential date for pasties & cream as you can imagine. 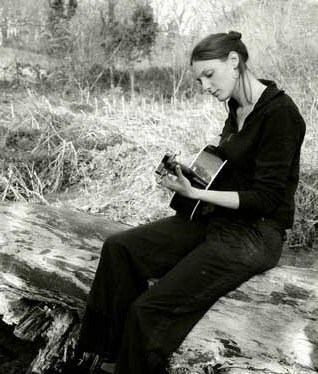 One of my favourite Penwith restaurants – tiny Blas Burgerworks in St Ives – has teamed up with one of my favourite Penwith singer-songwriters – Gulval’s Jenny Bishop – for a night of gourmet burgers and emotionally charged acoustic songs to celebrate its fourth birthday on Saturday 13th March. Being an absolutely minute space – the average size of a Cornish cottage living room (which is what it probably once was) – Blas is really just a cosy cluster of tables and a scattering of stools made from recycled materials. All have already been nabbed for the 8.45-9.30pm sitting; book now for a perch at the earlier 7.30-8.15pm session. 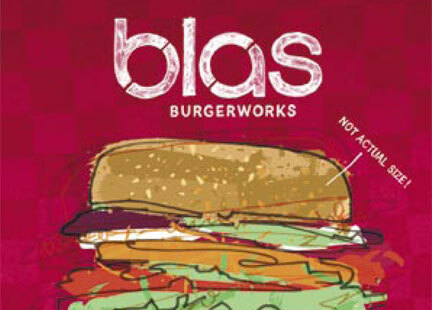 Blas makes a good case for specialising – they only do one dish, but they’ve nailed it. Cornish-sourced, freerange burgers with chunky chips start at £8. The scary prospect of Pizza Express setting up in the old Woolworths premises in St Ives is enough to make me want to add extra weight to my praise. Blas represents everything that ‘new’ St Ives does well: it’s small, creative, sensitive and a one-off. OK I made the last two up. But the one I am obsessing about is Vicky’s Bread from the Lizard, to the extent that when I found out she had gone on holiday and production had temporarily ceased, I must have been visibly distressed – Lavenders suggested I reserve a loaf for the morning of her first day back to avoid disappointment! 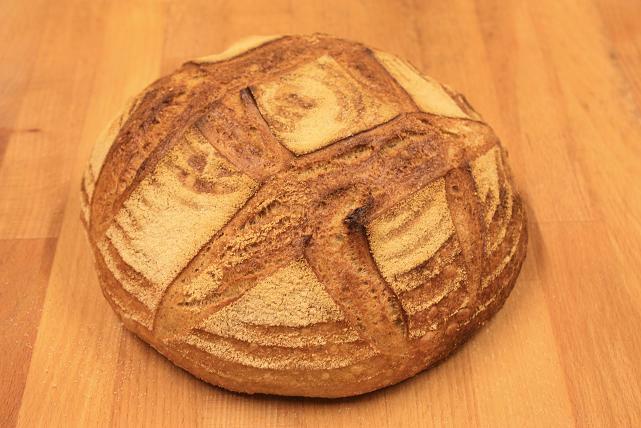 Since chancing upon one of her round Bordelais loaves – crispy topped, chewy inside – in Archie Browns last year, I have been buying the stuff religiously. All the loaves are baked in traditional French style – slow-risen in willow baskets – but the Bordelais is still my favourite. Vicky sells in Lavenders (6a Alverton Street) and Archie Brown’s in Penzance, as well as Fore Street Deli in St Ives, and other outlets throughout west Cornwall – all independents.